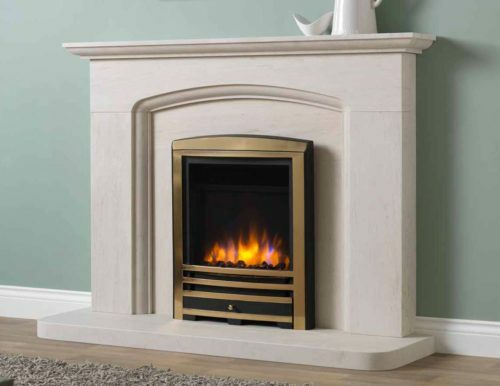 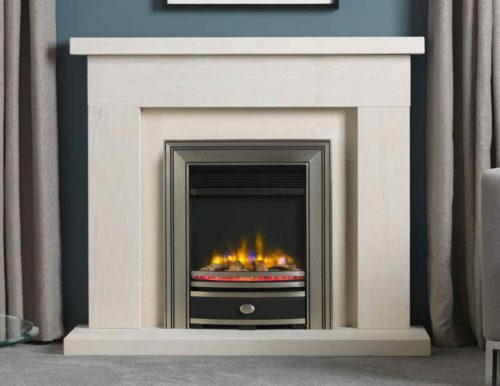 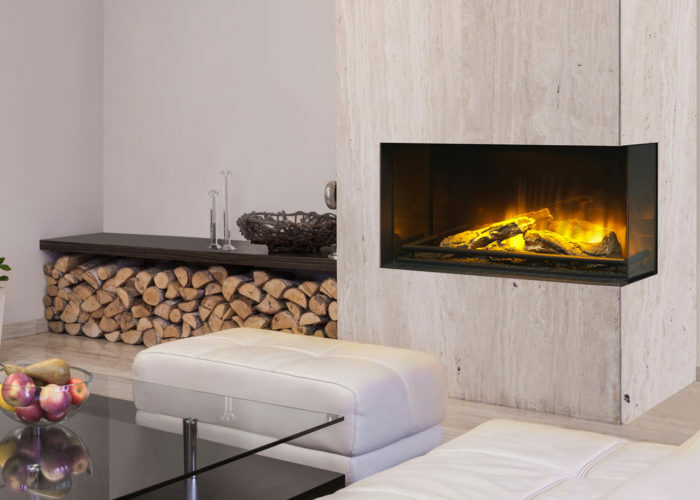 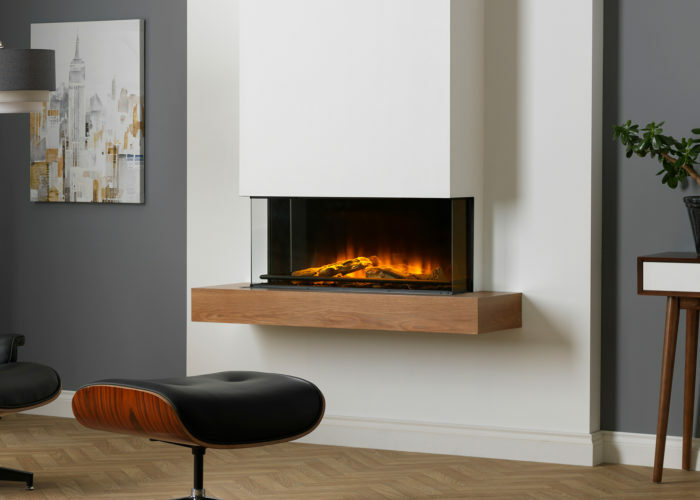 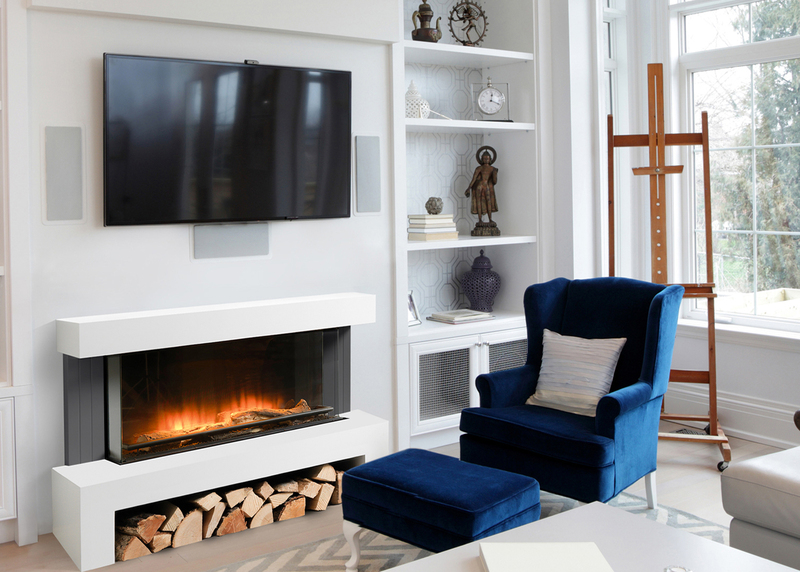 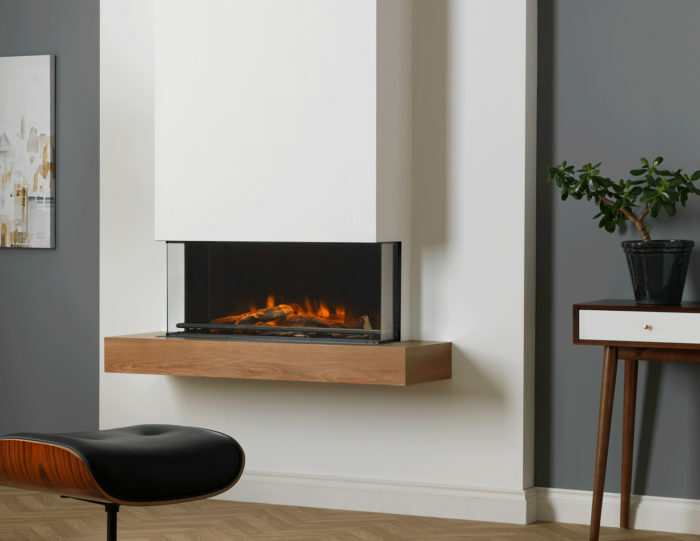 The VEL90 is part of a new range of contemporary electric fires brought to you by the Vision brand of fires and fireplaces. 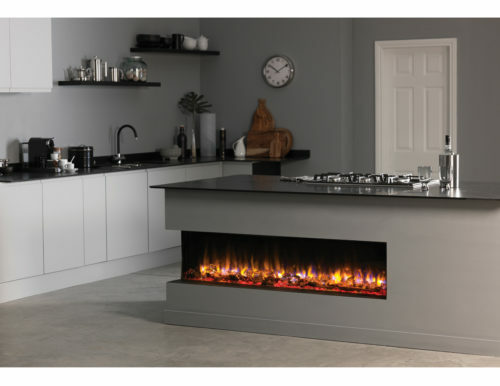 This exciting appliance comes in panoramic as standard but can be transformed to a corner or front facing appliance with the clever use of a conversion kit. 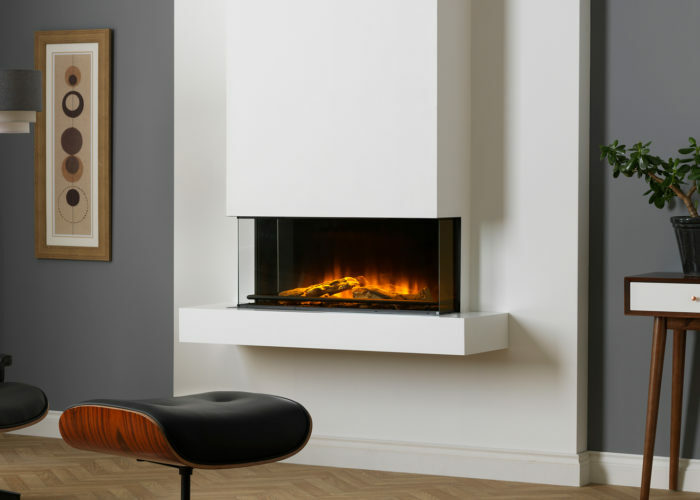 The new collection has a range of exquisitely designed suites available in a variety of materials designed to suit every interior. 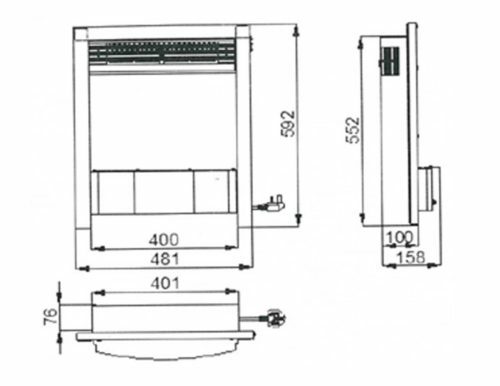 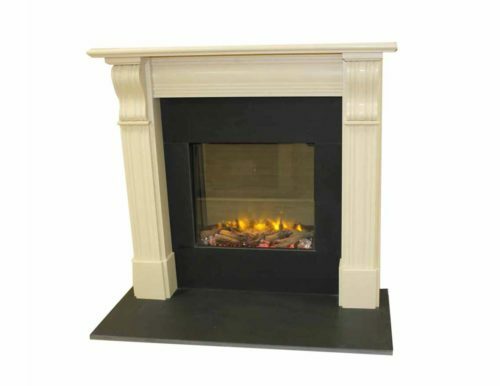 It can also be installed with a fabricated chimney to give customers a truly trimless finish. 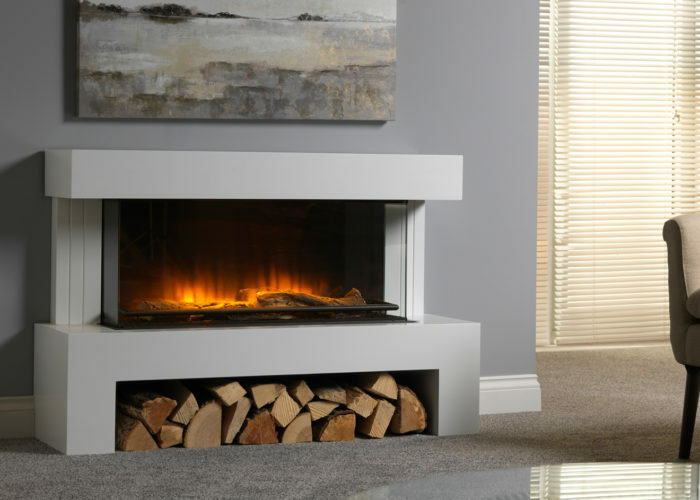 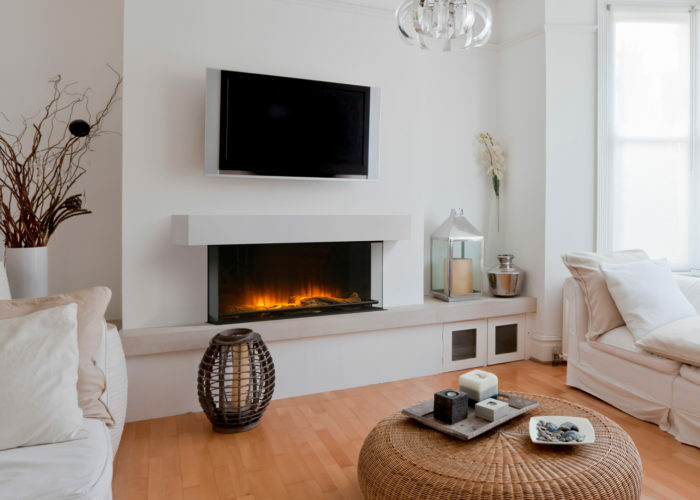 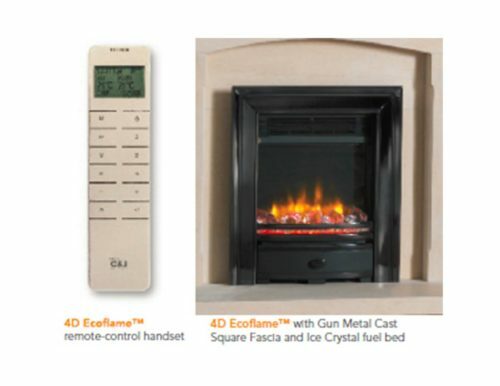 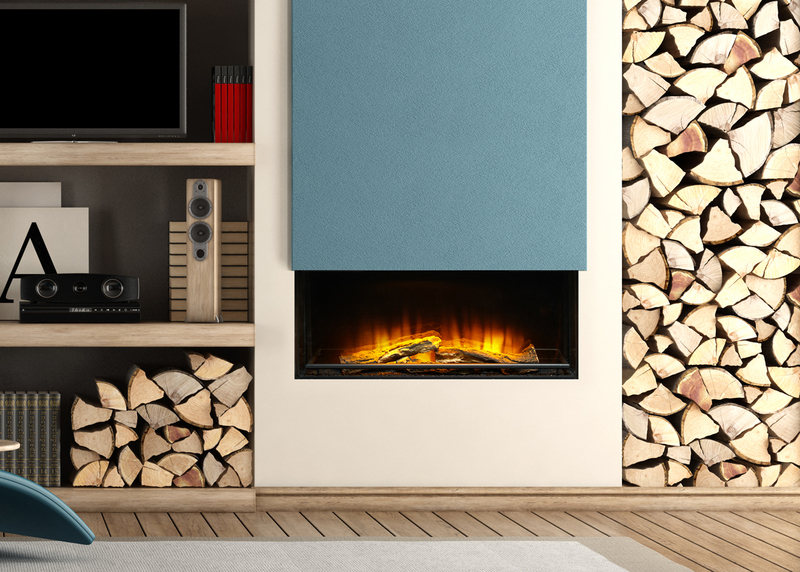 It can be installed against a flat wall without the need for a chimney or additional building work when accompanied with a suite.